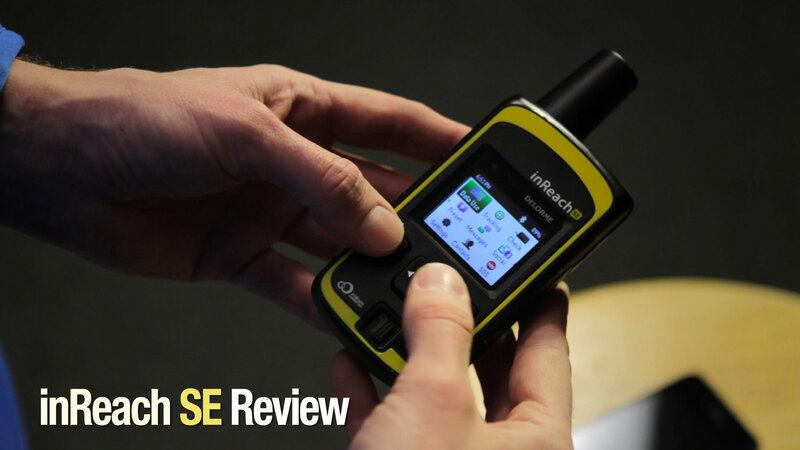 I wanted to provide an overview of the inReach SE manufactured by Delorme which I recently got, specifically from a trail running perspective. 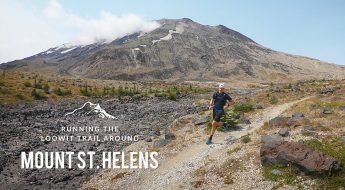 There are plenty of comprehensive reviews out there of all the product features and benefits, so I thought instead that I’d just quickly point out how I hope to take advantage of some of the device’s unique features in the backcountry running and racing that I do and to show you the device in action. So much of my training on weekends tends to take me backcountry and away from cell service, and we typically travel pretty light very minimal safety or emergency equipment. I’m also starting to do more destination runs in places like the Grand Canyon, so it’s pretty important to have some kind of satellite communications device. What stands out to me about this device in particular is its ability to both send and receive text messages using the onscreen keyboard, which would be great not only for being able to have a two-way text conversation with search and rescue in the case of an emergency but also just being able to check-in with someone and let them know that you’re okay maybe half-way through a really long run and give them the ability to write back. Quite often in larger groups of varying pace you can end up splitting up, and if more than one runner has a device then you can easily communicate when you’re outside of cell range. This coming season I’ve got some pretty big races planned, including my first 100 miler and possibly a multi-day staged race. So I’m thinking it will be pretty cool for friends and family to be able to track me on course, particularly for my crew during a race to make it easier to plan for meeting me at aid stations and that kind of thing. I was able to embed a map right on my website that will show my location whenever I have tracking enabled. You can also post to Facebook and Twitter which is something that I could see coming in handy on multi-day events with maybe a bit of a social media component. I was able to pair the device with my iPhone via Bluetooh for use with the Earthmate App to help with navigation and tracking. 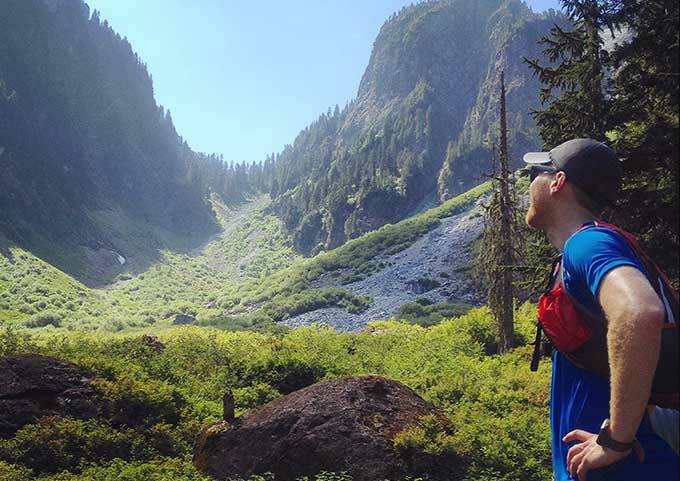 You have to download the topographic maps in advance for the places you’re running of course and, with at least 100 hours of battery life at the maximum tracking detail of 10 minutes, it’s more than likely going to outlast my Phone. But this could come in really handy for the occasional check-in, in case I’m ever lost. I won’t be using the device in shorter races where I may only be otherwise carrying a hand-held water bottle. But for longer runs it pretty easily fits into my Salomon pack, and isn’t very noticeable considering how much food and water I’m typically carrying. I should also clarify that I don’t see this in any way replacing my GPS watch. While the inReach SE has a similar GPS accuracy to that of my Suunto Ambit, 2, it only tracks as frequently as every 10-minutes and isn’t going to give you heart rate, pace and all of other information that’s important for performance. 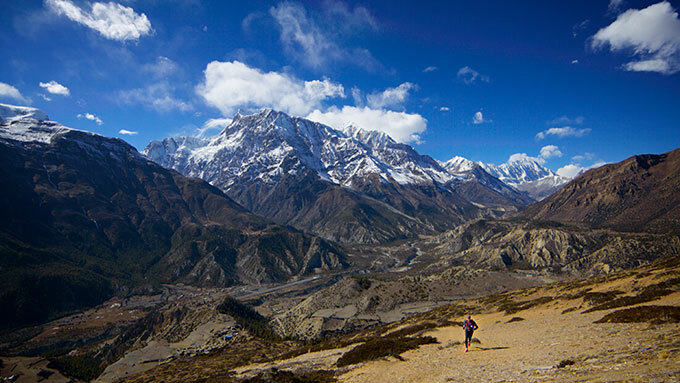 I’m heading off to Nepal next week to trek and hopefully do a bit of running on the Annapurna Circuit, so I’m definitely looking forward to putting the device to the test there. It’ll also be nice to be able to send and receive text messages with our families on Christmas Day from the Himalayas. Be sure to check back and I’ll post an update later in the year on how the inReach SE has been working out, along with a trip report from Nepal!